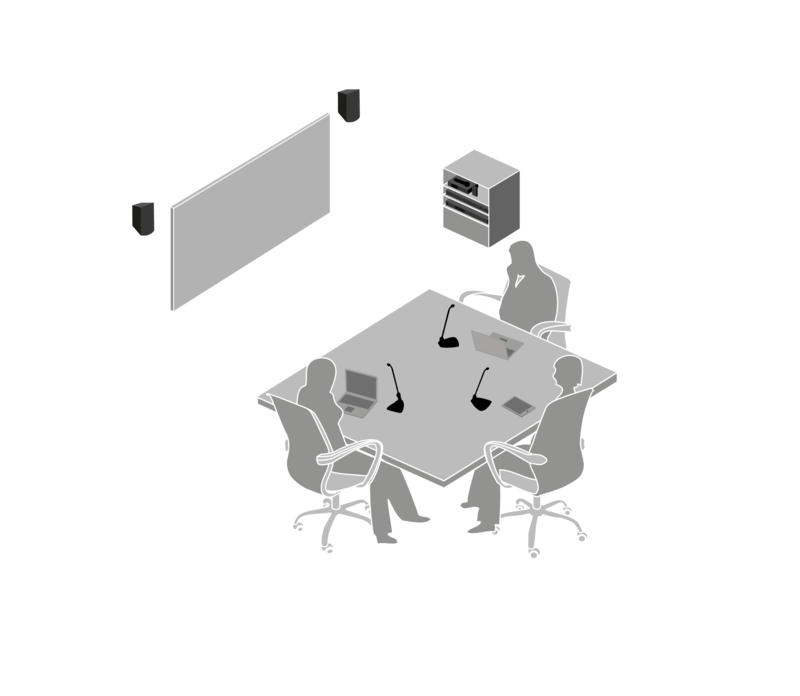 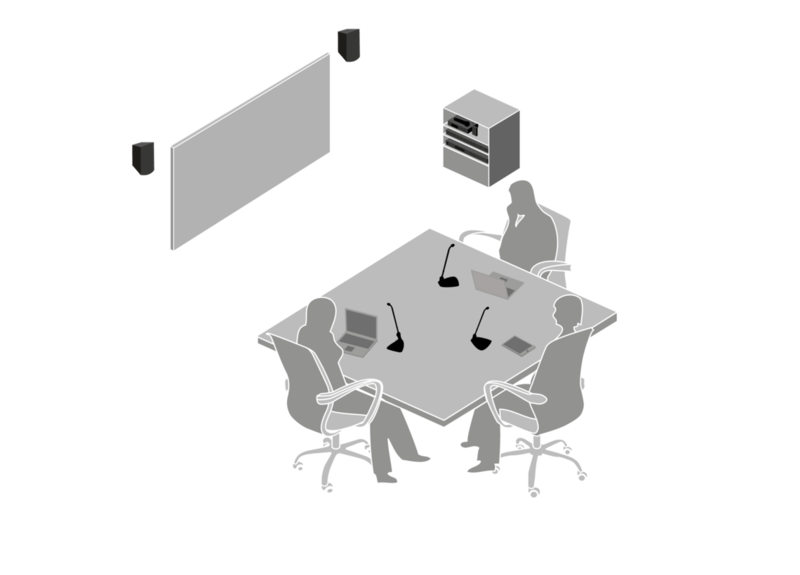 Centraverse™ Installed Microphones are a plug-and-play audio solution ideal for simple discussion applications. 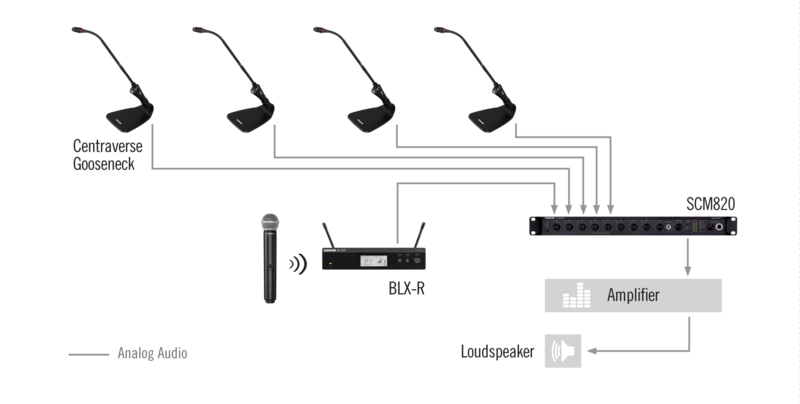 Satisfying basic sound reinforcement needs, they are quick and easy to set up and offer best-in-class performance at budget-friendly cost. 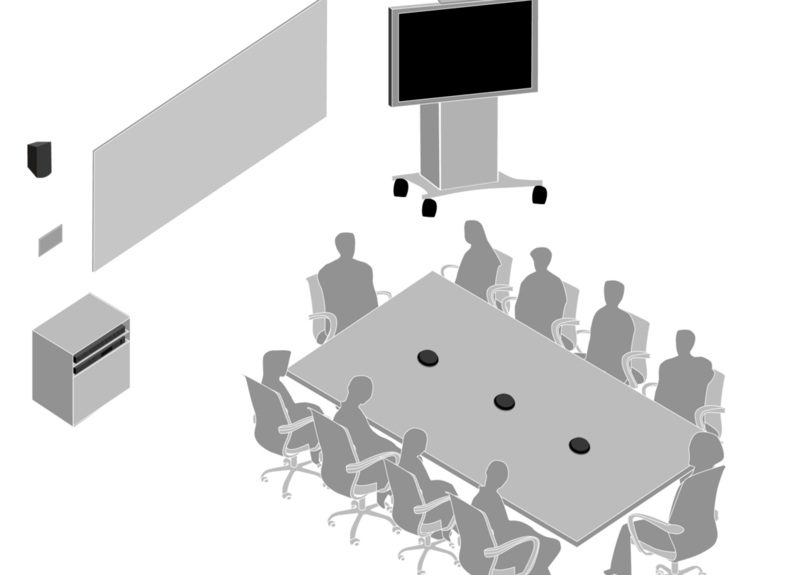 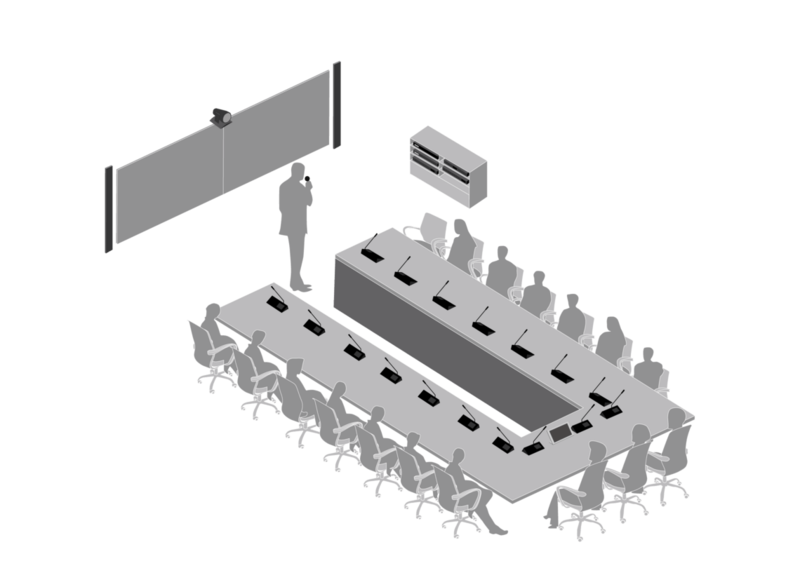 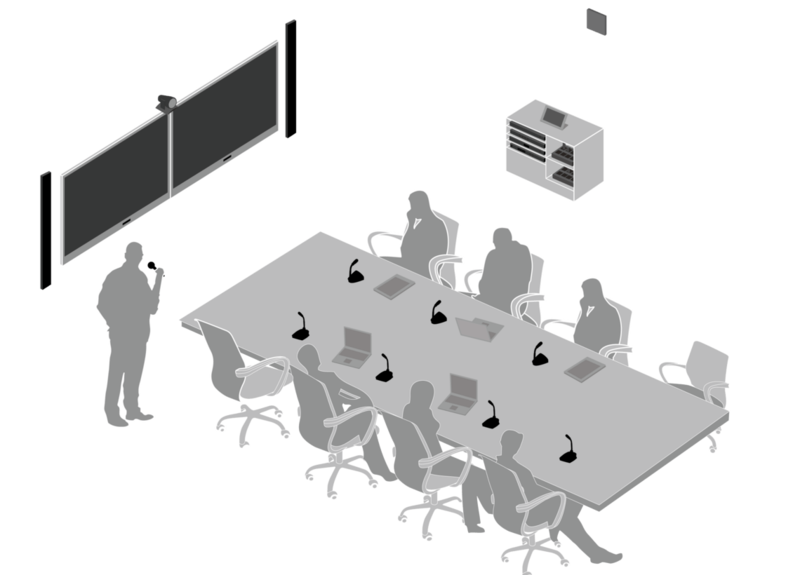 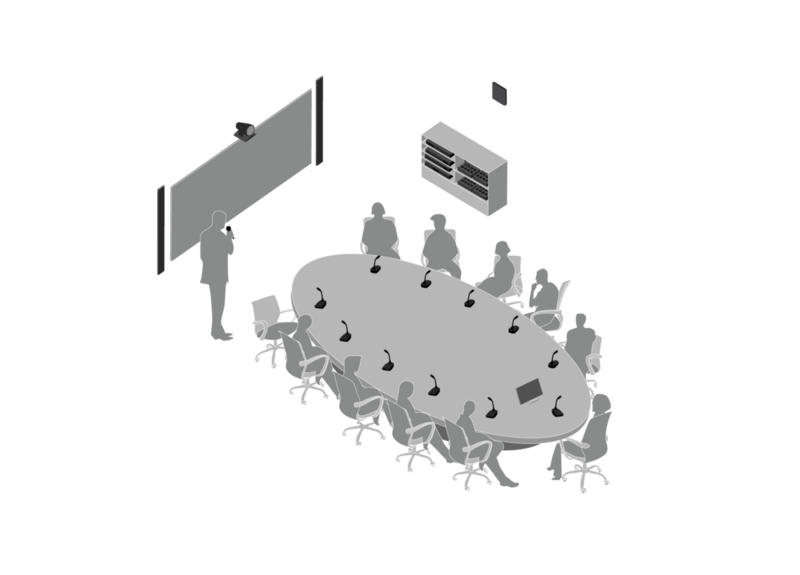 The BLX-R Wireless System is a cost-efficient option for presentations in front of larger audiences and perfectly fits into simple meeting room setups requiring the essentials of wireless audio.